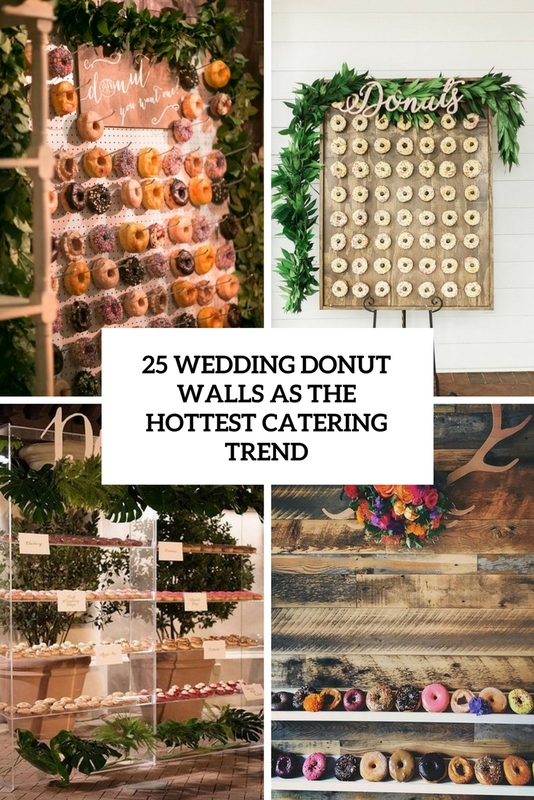 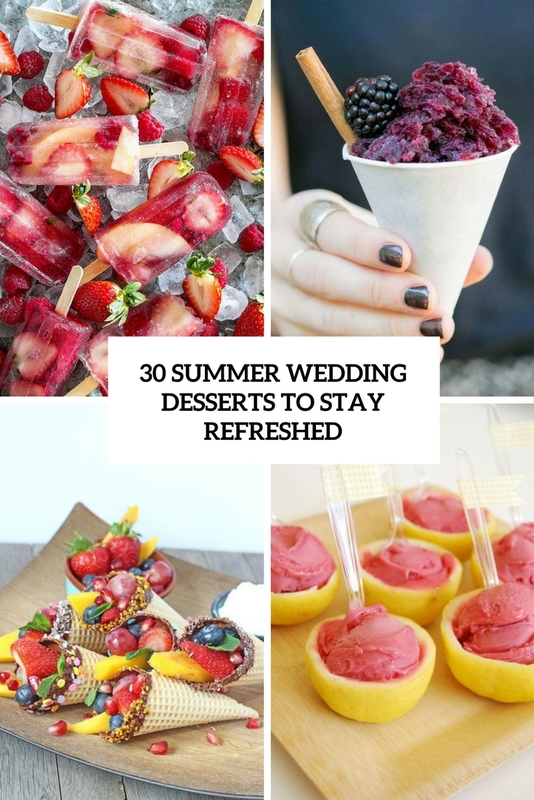 Wedding cake isn’t the only desert you can serve on your wedding. 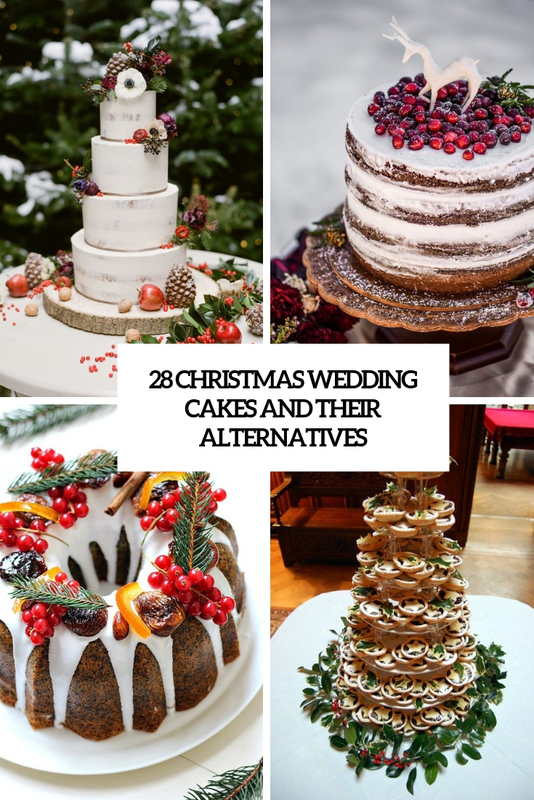 Some of deserts could even become a total alternative to the cake. 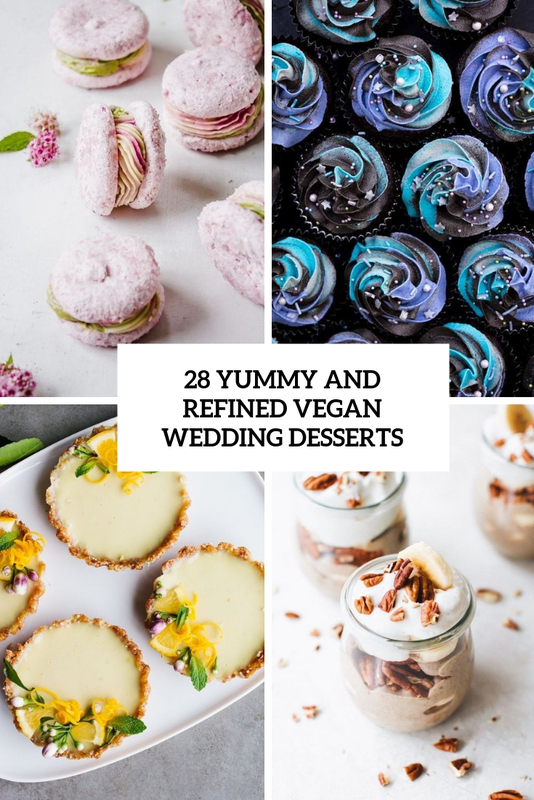 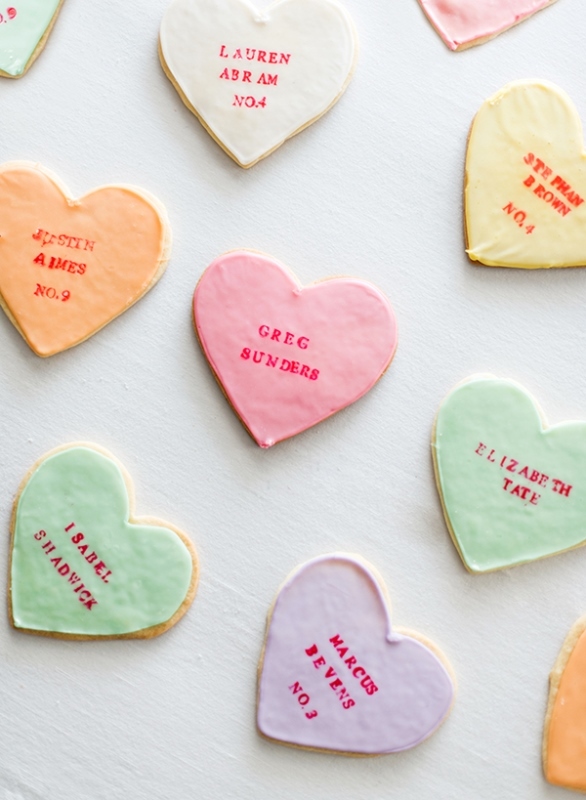 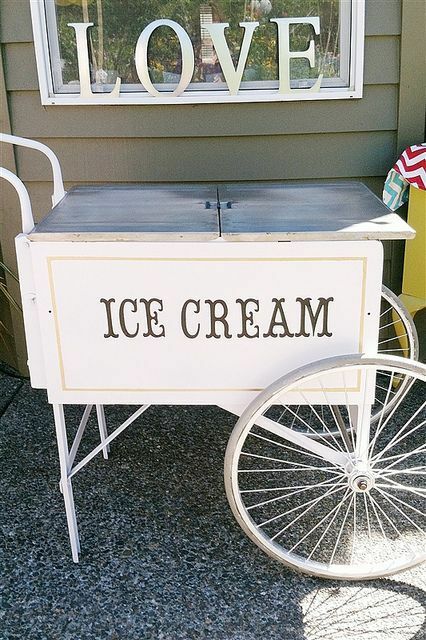 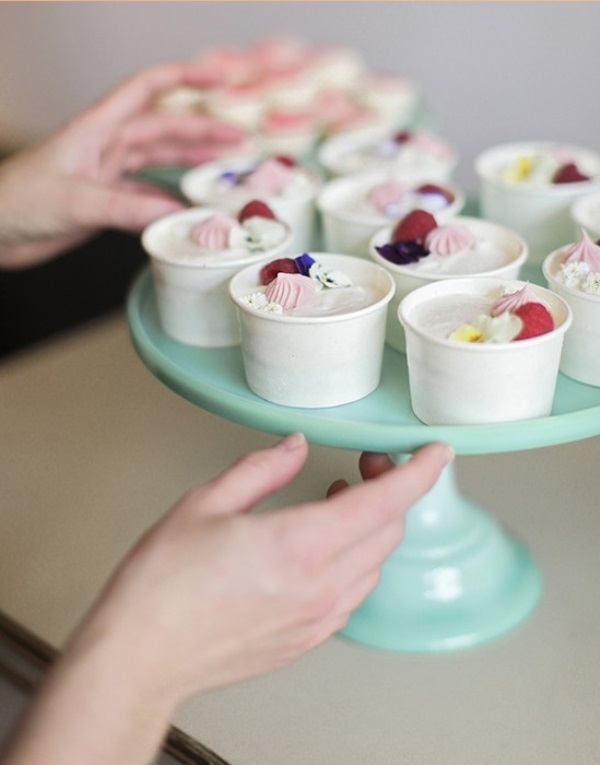 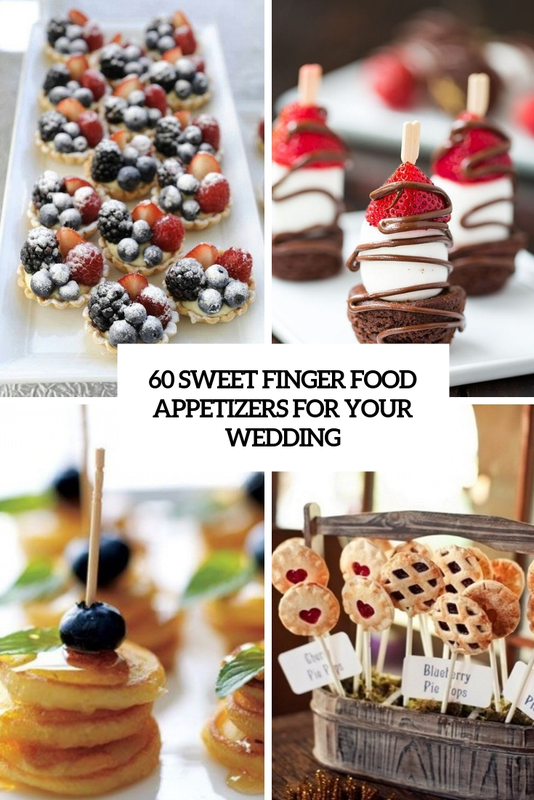 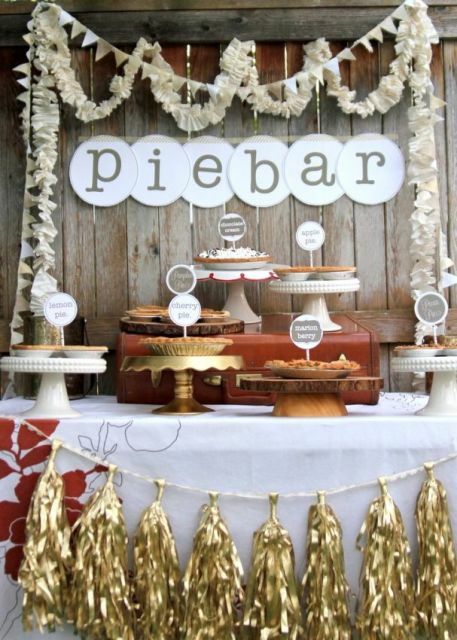 We’ve gathered a lot of ideas for wedding deserts including pies, ice cream, cupcakes, meringues and even cookies. 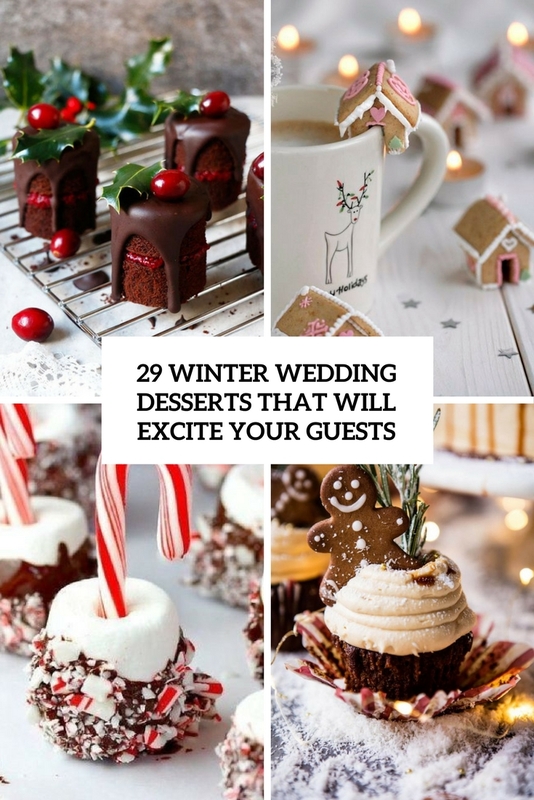 All of them could make bellies of your guests full.